13 best product management tools can help you become a better resource for your cross-functional product team, from outlining your roadmap to building your wireframes. Leading a product from conception to completion is not easy, and we deserve using better product management tools that help to improve the work efficiency & productivity. But the reality is many PMs have scarce resources to do this great work, and we relied on general project management software, such as spreadsheets, PowerPoint decks, etc. 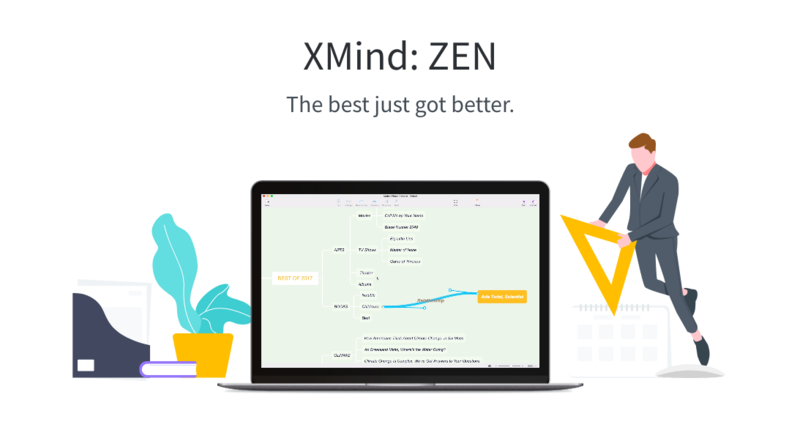 XMind is one of the most popular mind mapping software, which helps to clarify thinking, capture ideas, manage complex information and promote team collaboration as well. 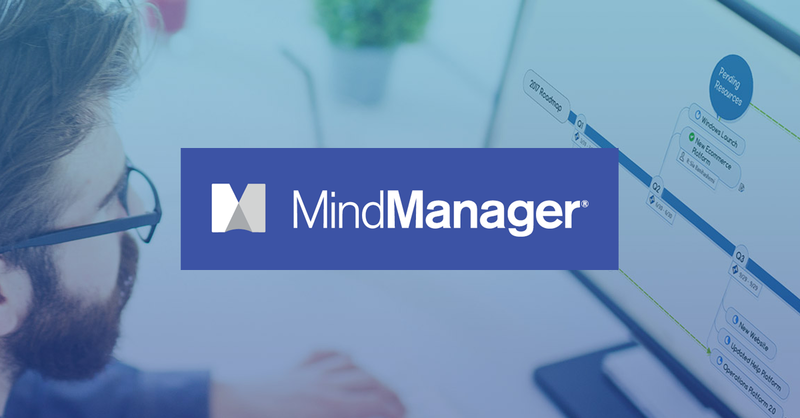 It supports tree diagrams, fishbone diagrams, organization charts, and allows XMind Pro users to export the mind maps into PowerPoint, Microsoft Word, PDF, Excel, FreeMind as well as Mindjet MindManager documents. As a commercial mind mapping software developed by Mindjet, MindManager offers various ways for users to visualize information in flowcharts and mind maps. Plus, it has over 800 applications integrated and supports exporting to HTML5, shared views, custom views, with simple & clear navigation. • Add task properties for each node. • Rich typography, elements and rainbow colors. 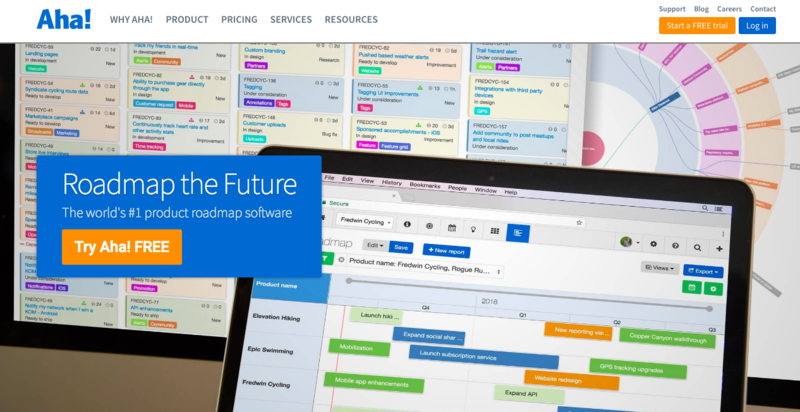 It helps create visual product roadmap so as to outline your ideas and strategy. With Aha!, you can also collect crowd-source ideas from employees and customers alike, and integrate with development tools like JIRA. This helps engineers build what matters. It helps you create simple surveys and forms for free. Also, you can create forms from existing spreedsheets or Google Drive that can record responses for you. This helps to create form and survey templates on any device, letting you increase engagement by giving question element or one form with modern web standards. Here are nearly 200 templates to build cloud-based surveys, and you can send sophisticated surveys to your needed market. Its enterprise services offers companies the brand management, customer marketing and data analysis. This issue tracking software is produced by Atlassian and gives deep integrations throughout the release and development workflow. You are able to track issues, bugs and project management functions, etc. Trello is a free and flexible tool to help you visualize projects at a high level. It enables you to manage anything in Trello, from team contractors to upcoming events. 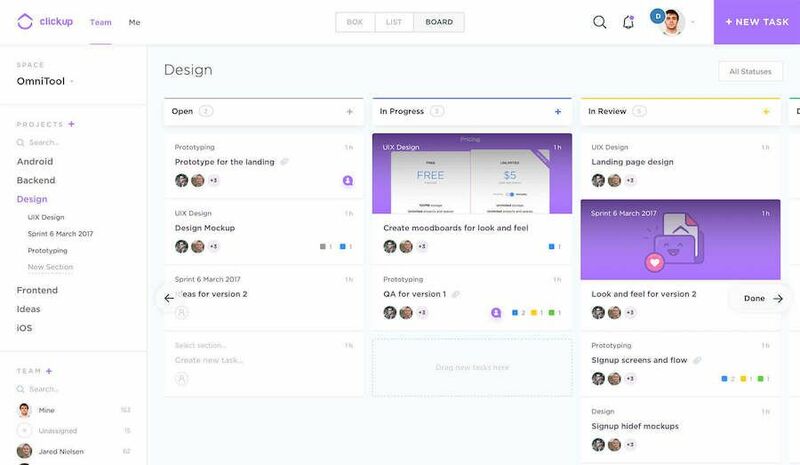 The built-in to-dos, drag-and-drop cards and comments can help everybody know about who is working on what. • Built-in 3000 icons and 200 components, free and ready to use. 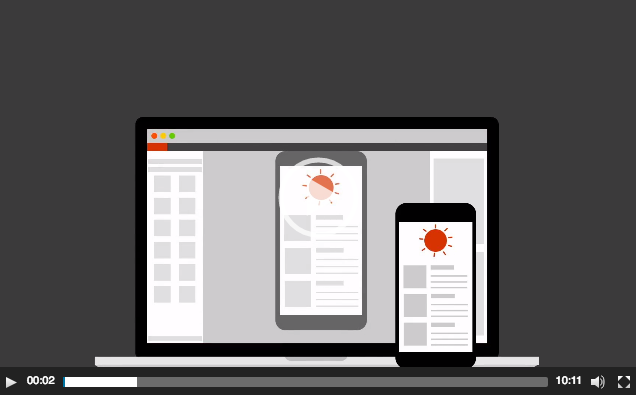 • Visualized interactions that let users make interactive pages or components with ease. 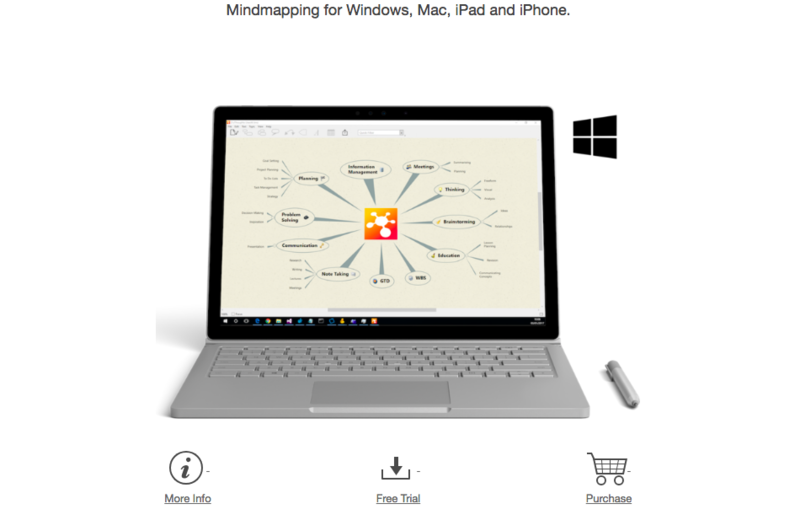 • MindMap and UI Flow design modes, allowing to lay out and test your design. • Sketch integration, supporting export to Mockplus file or publish to the cloud project. This can be the most widely used analytics service, with which you can see where your traffic is coming from and what people are doing on your website. You can use it to perform A/B testing on any website with easy editing. The Optimizely Personalization provides audience discovery, data connection, impact understanding and experience optimization. 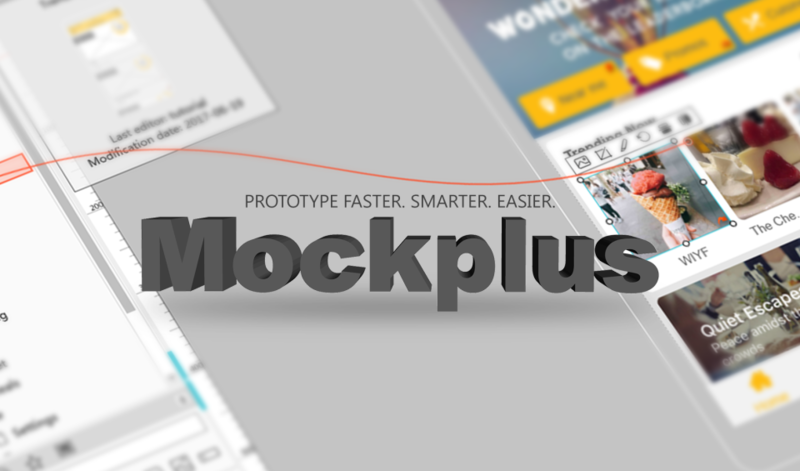 Mockplus iDoc is a comprehensive online design collaboration & handoff platform that designers, developers and product managers can easily work together to discuss, test, share, iterate and handoff designs with ease to save at least 50% of time and efforts. It helps to effectively connect your entire product design workflow to include any details you might think of. Its team collaboration and management function also helps manager the team members and projects perfectly. 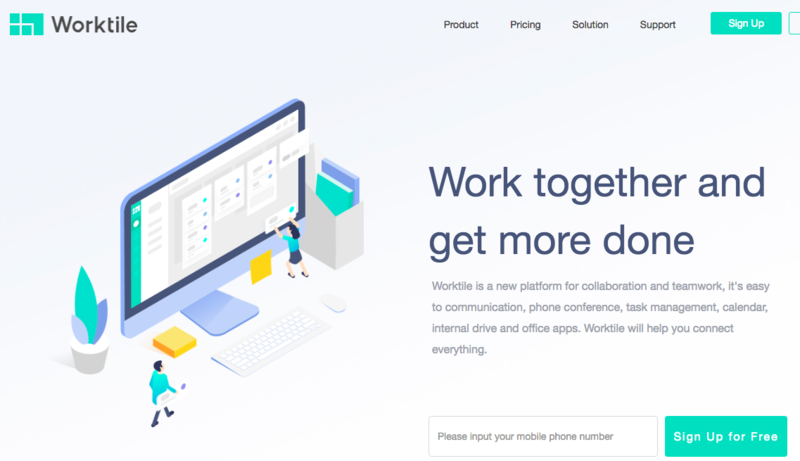 This is a brand-new platform for teamwork and collaboration, which is easy to phone conference, task management, calendar, internal drive and communication. This helps you connect everything. Above are the most recommended product management tools for product managers to work better, faster and together with their team. 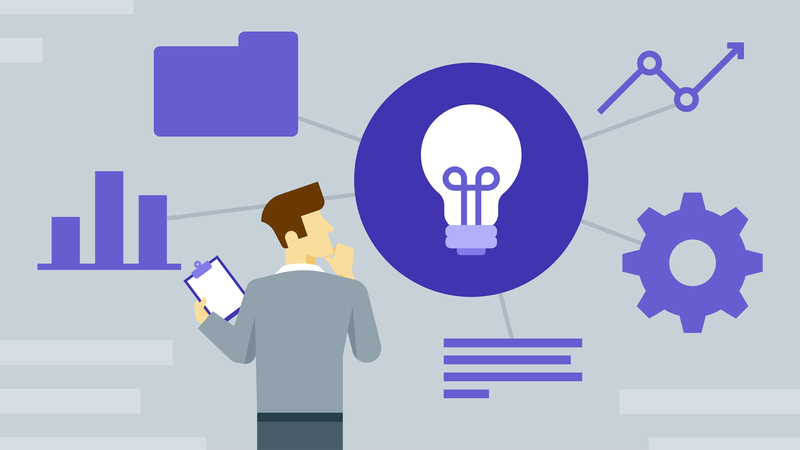 Of course, there are many other tools that are of great help for you to push your work to the next level, such as the idea-capturing tools like Evernote, collaboration apps like Dropbox, and even the paper and pen. Do you use any product management tools, please share with us.